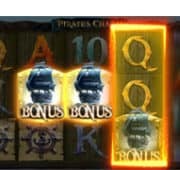 Day and Night Modes which provide different bonuses and payout. Journey to a fantasy land filled with magical enchantment, where kingdoms are the home to Kings and Queens, Jokers and even an Ogre! 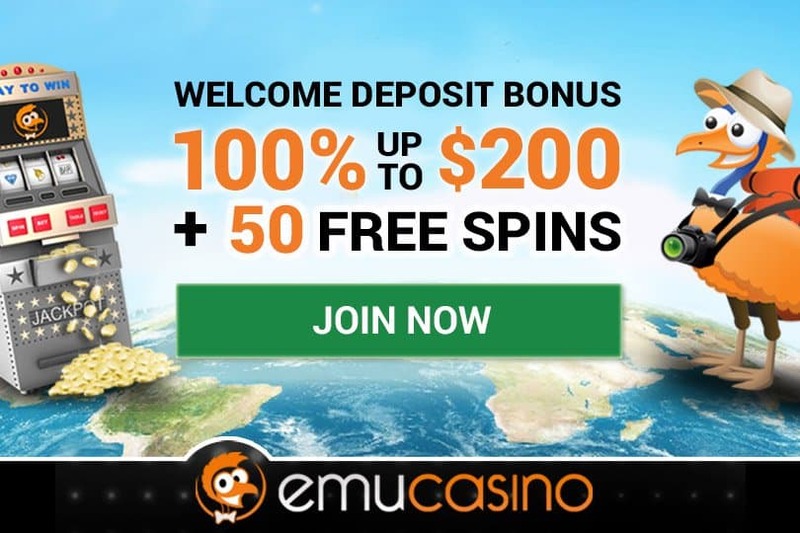 No real money is required when playing this slot. 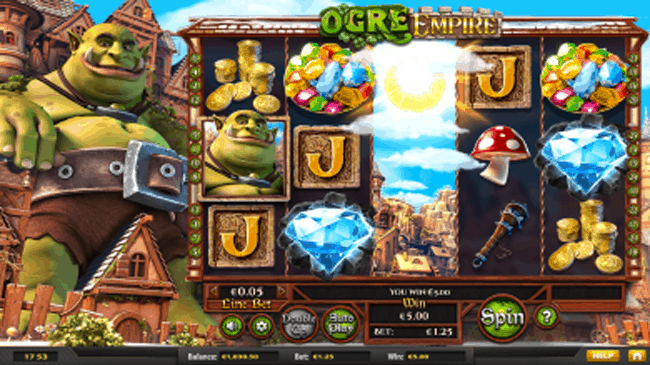 Betsoft has designed this new online pokies with adventure in mind and OGRE EMPIRE certainly delivers. 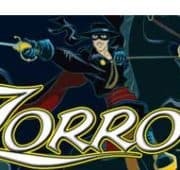 In this 25 payline slot join the townspeople of a fantasy kingdom with a rather inconvenient Ogre problem with spreading wilds and random cascades! An innovative Day/Night cycle changes the playing style and graphics where players can enjoy life in both day and night scenery. 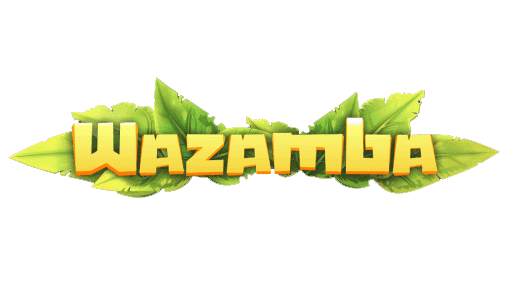 During the day, the Ogre is awake and will smash stone symbols, offering extra rewards and bonus prizes! Once night falls, the Ogre will drift to sleep and the townsfolk emerge to undertake their lives around the sleeping giant. Only appearing on the reels during night mode, the townspeople bring royal rewards! During night mode players will experience slightly higher payouts as the Joker emerges to provide 2x WILD WINS! Both Day and Night modes offer a special WILD flower blossom which will expand turning other symbols wild. There is also a double up coin toss which easily doubles all winnings. 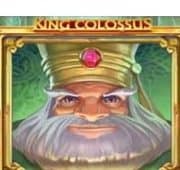 Play the OGRE EMPIRE free pokies demo to see why this is one of the best pokies to play online with no real money required! The struggle for the towns folk is reel and the ogre rewards are nothing short of amazing!